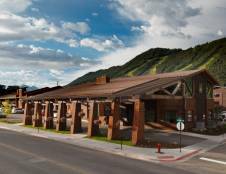 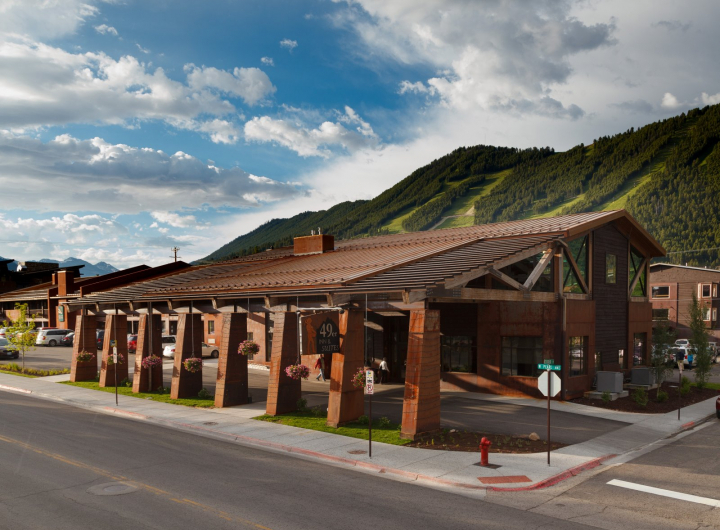 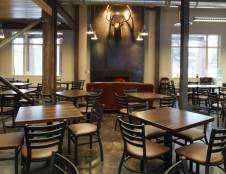 The newly renovated 49er Inn & Suites, located in downtown Jackson Hole, Wyoming, is a perfect option for families looking for a convenient location in the heart of town with great amenities at an affordable rate. 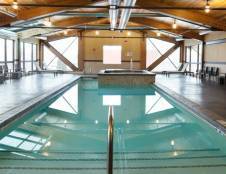 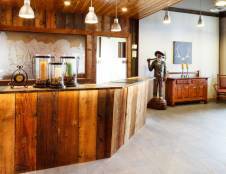 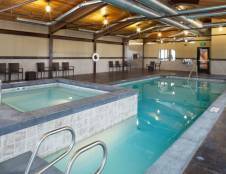 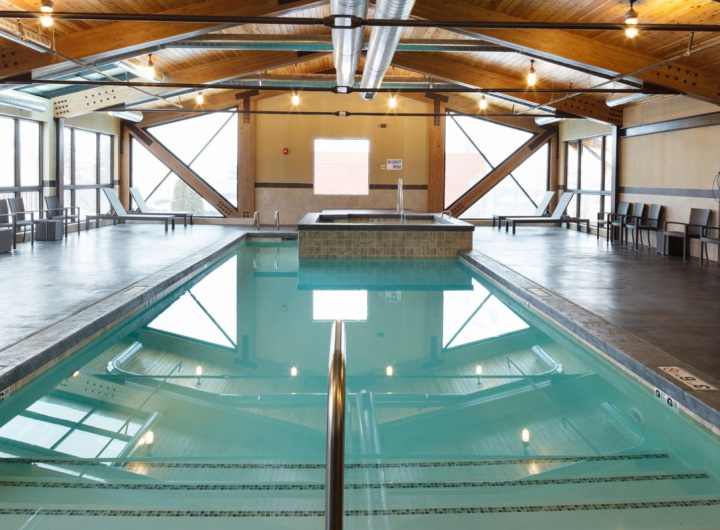 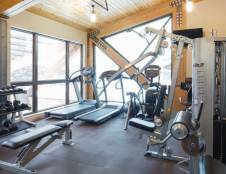 This property offers 140 completely remodeled rooms and suites with fantastic amenities including complimentary breakfast, new indoor pool, and fitness center, sauna, 8 people indoor hot tub, 12 people outdoor hot tub, complimentary airport, and skier shuttles and 2 conference rooms. 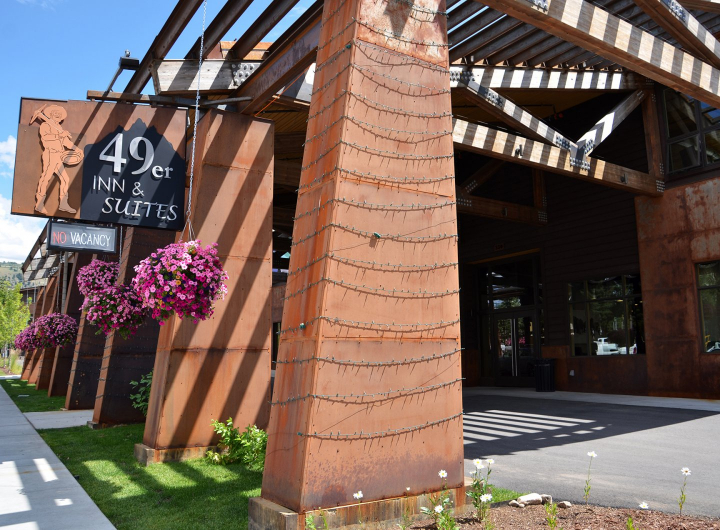 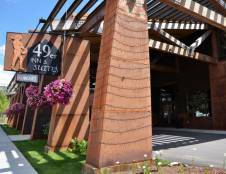 The 49er Inn & Suites is within walking distance from the famous Jackson Hole town square where you'll find the world-famous Cowboy Bar, live entertainment, dining, and shopping. 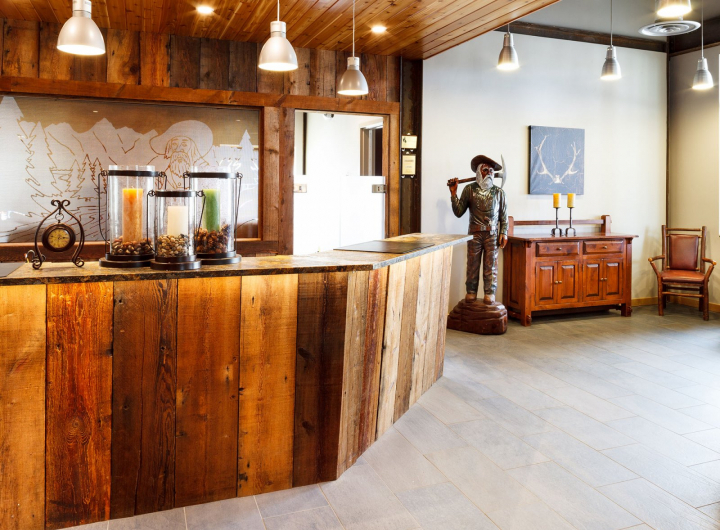 This lodge is also only 10 minutes from the entrance of the Grand Teton National Park making it the perfect home base for all your family's adventures. 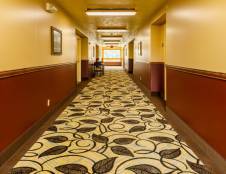 Room amenities vary by room type and include fireplaces, microwaves, mini-fridges, kitchens and jacuzzi tubs and all rooms are recently renovated with flat screen televisions and complimentary WiFi access.